Wild Life is an incredible collection of stenciled animal print hair-on cowhides. 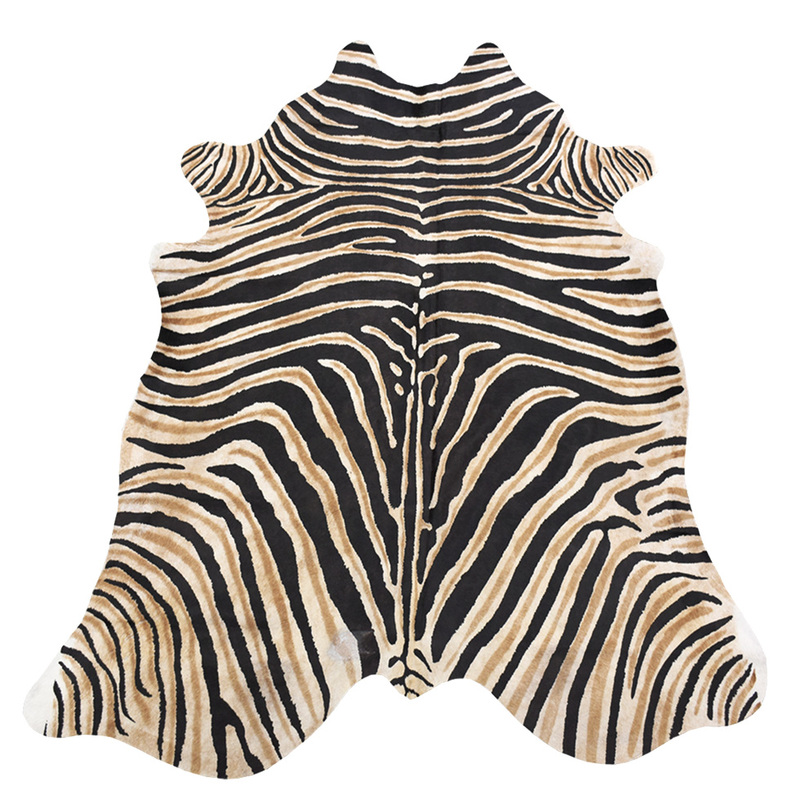 From Siberian tigers to baby giraffes these hides definitely have an exotic flair and make any room interesting. Pillows, chairs, ottomans, even rugs, these hides are unique in every way.